Internet Prices on works for sale $AU, go to Contact page for enquires. 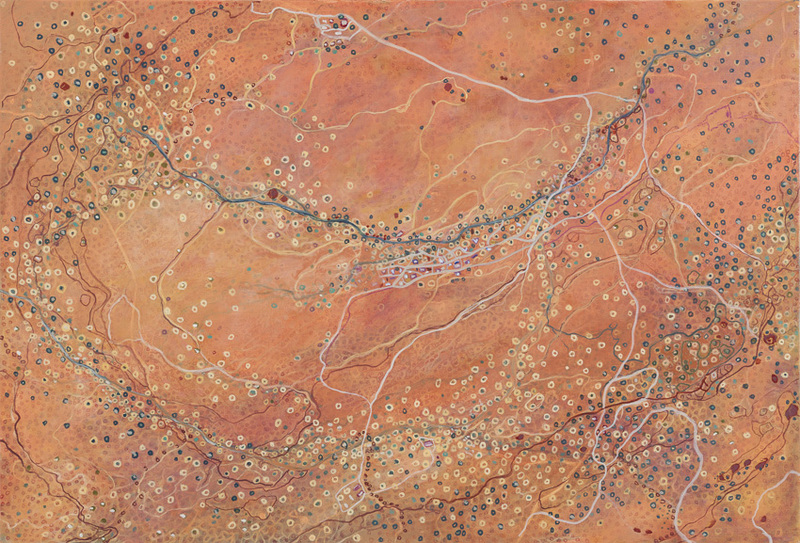 Finalist: City of Whyalla Art Prize, SA. 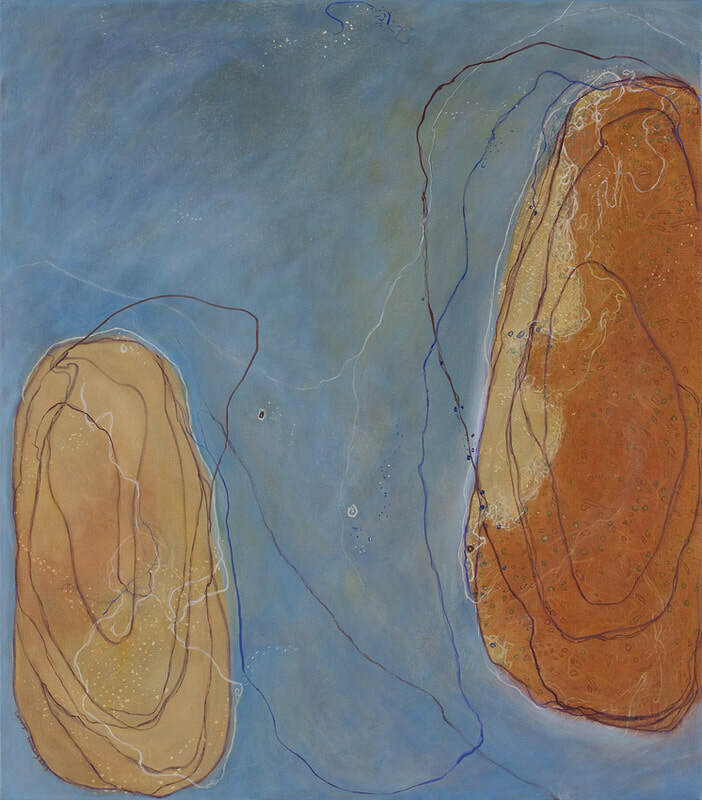 Granite Town & Tracks, Diptych, oil on linen, 127 x 224cm, 2007 "Finalist John Leslie Art Prize"
"Finalist R & M McGivern Art Prize 2006"
"Finalist Fleurieu Peninsula Art Prize 2006"